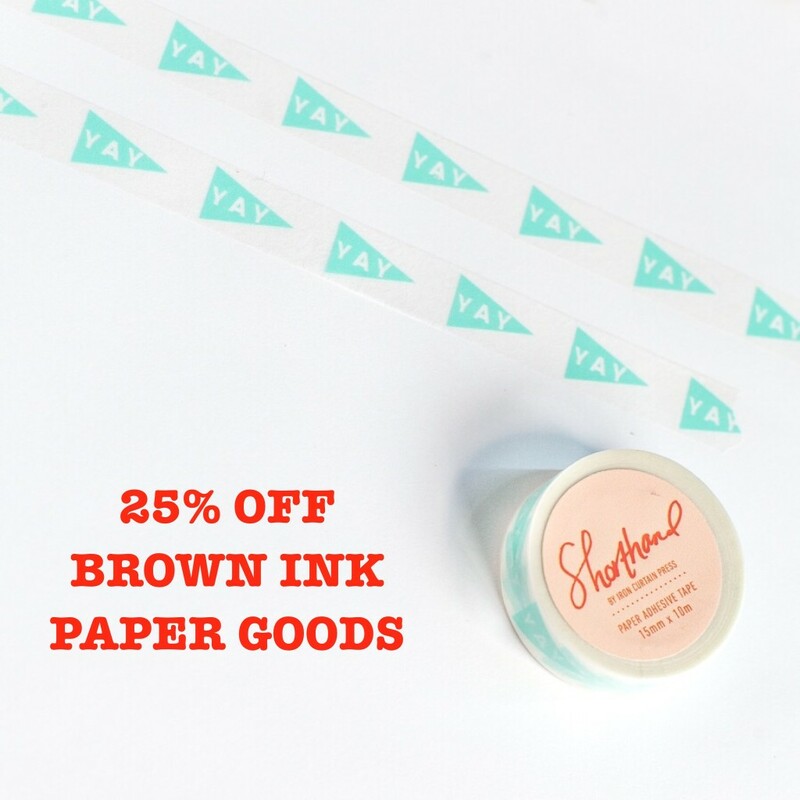 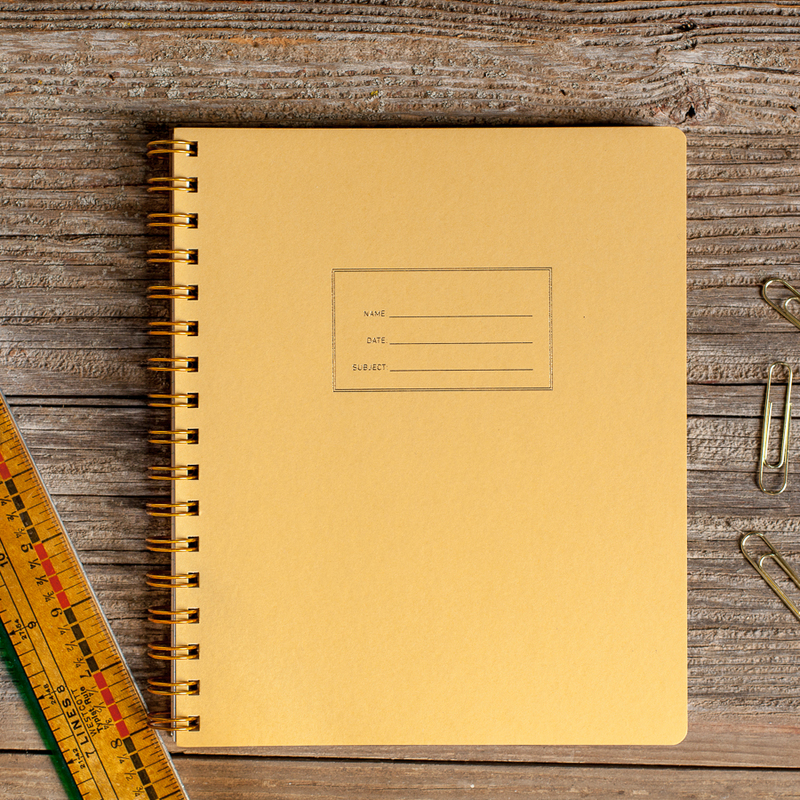 With beautiful, new paper goods arriving from my time at the National Stationery Show, I knew I needed to share the Brown Ink Paper Goods products with a 25% OFF Sale now thru end of day Wednesday! 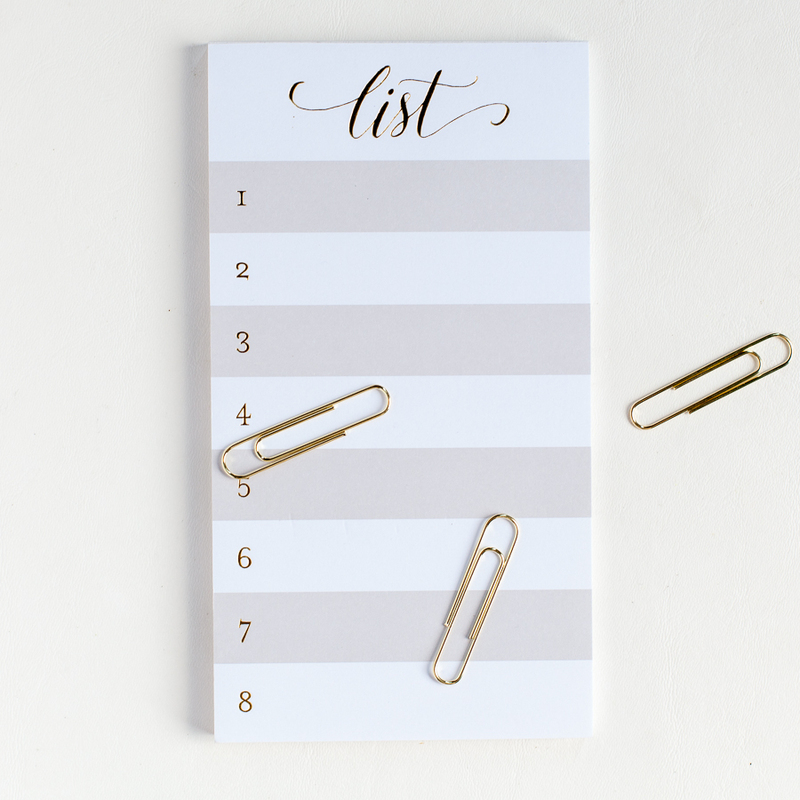 So take a break from the pool, planning your next weekend hike, or the novel you can’t put down and fill up on unique, fresh paper goods today!! 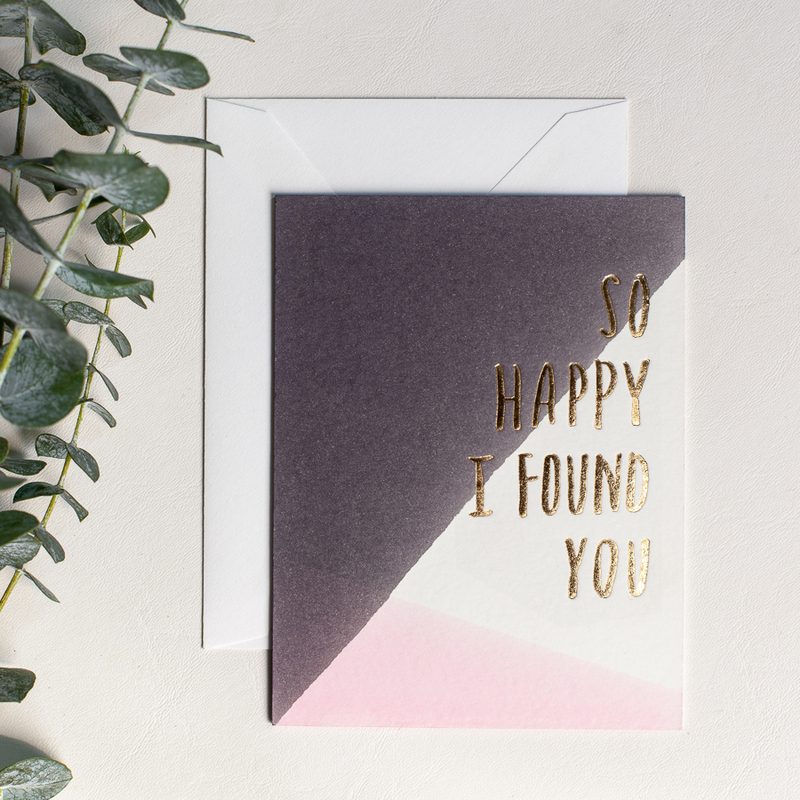 25% off with FRESH25 — Happy days!